© 1998-2013 All Rights Reserved. permission of the artist is strictly prohibited. Commercial, Fine Art, and Editorial Imagery by award winning photographer Timothy Martin Gillan. A beautiful collection of traditional studio, fashion and landscape photography from California and the Pacific Northwest. 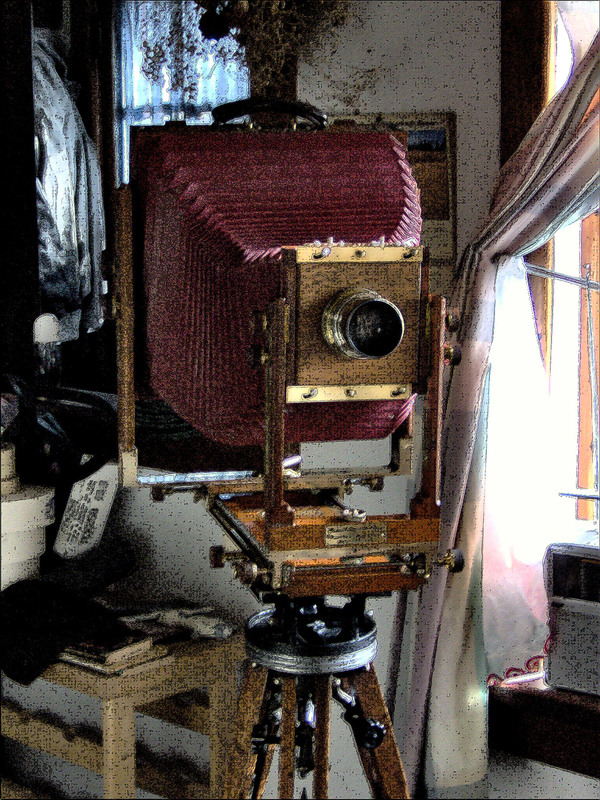 Featuring traditional large format and alternative process analog photography.